Casing Ball Valves by Tulsa Valve were originally developed for the casing plunger industry; however, our Casing Ball Valve now enjoys service in many other applications throughout the valve industry. 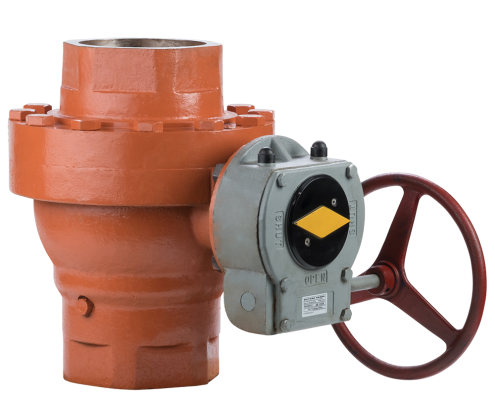 Tulsa Valve’s Casing Ball Valves provides the oil patch with a dependable, trouble-free, quality Casing Ball Valve. Ductile Iron, Carbon Steel or Stainless Steel.